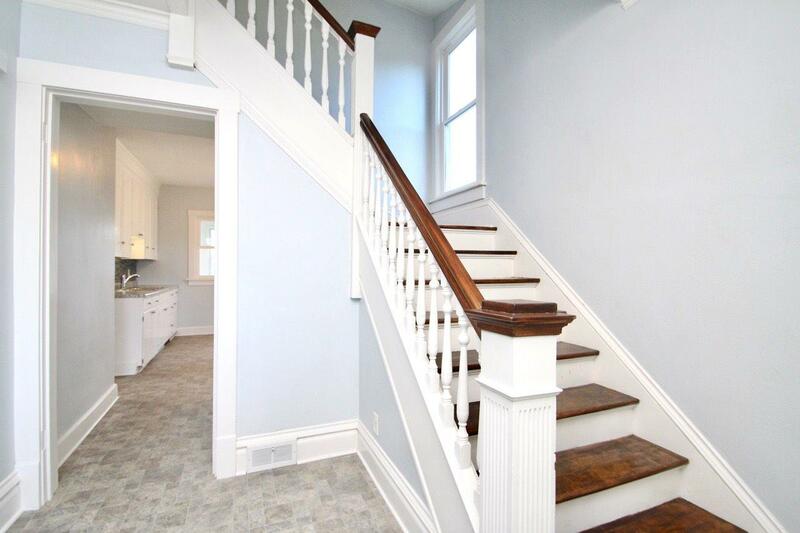 What a well done classic, move-in ready 4 bedroom, 1.5 bath on Beloit's west side! 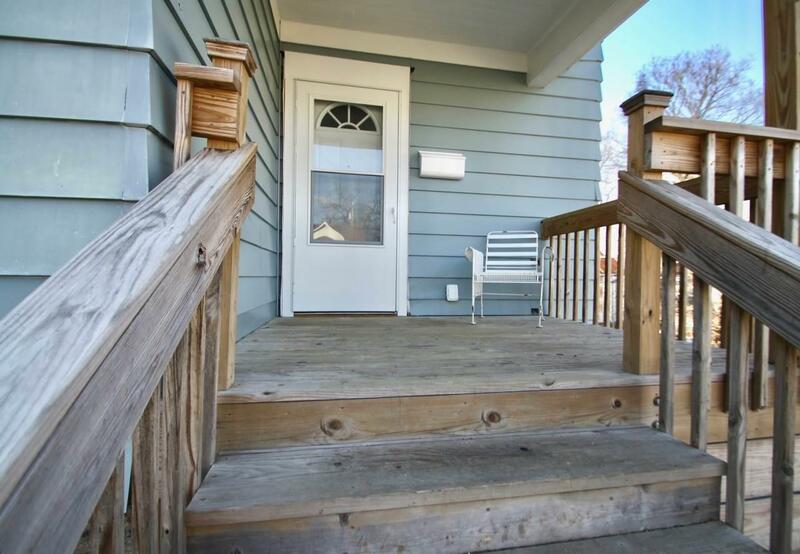 This recently updated and rehabbed home has new or refinished flooring and fresh paint throughout. The hardwood floors turned out amazing! There is plenty of living space for the family. 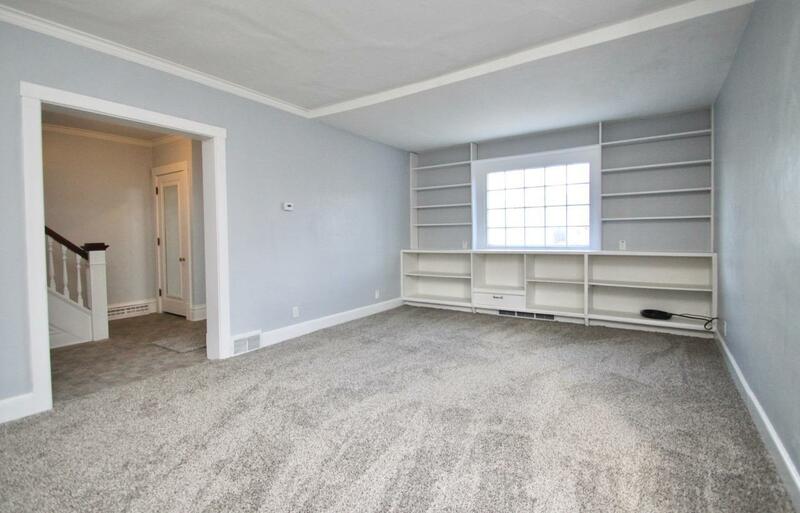 The walk up attic and bright clean basement offer lots of storage. 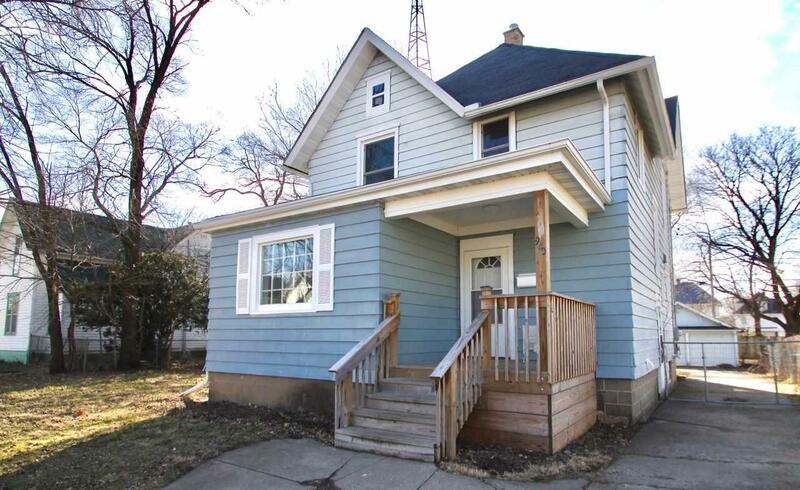 Located not far from downtown Beloit with easy access to the interstate and shopping. The fenced in backyard and western facing three season porch is a great space to enjoy the warmer weather just around the corner. Listing provided courtesy of Re/Max Ignite.